The combination of Constant Surface Speed and electronically variable spindle drive gives the SV a cutting performance, one of the best lathes in the market. Combination of precision, power and durability gives advance features and long -lived performance. The high quality specification of the VS makes it ideal for most tool room, maintenance and production applications. 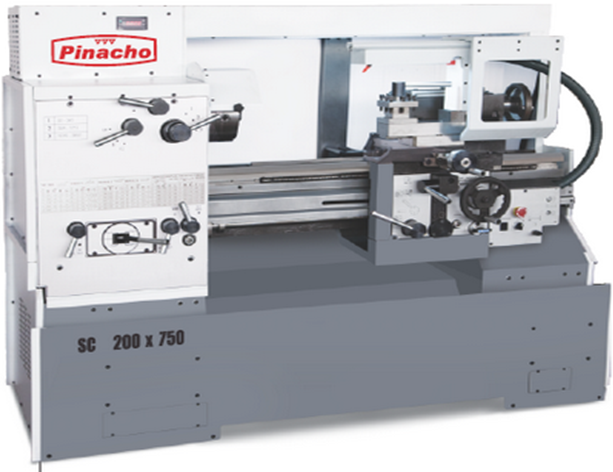 Maximum advantages: maximum precision,hit productivity, long lived lathes and tools.